Micheline has just started her own business making and selling cute bags! 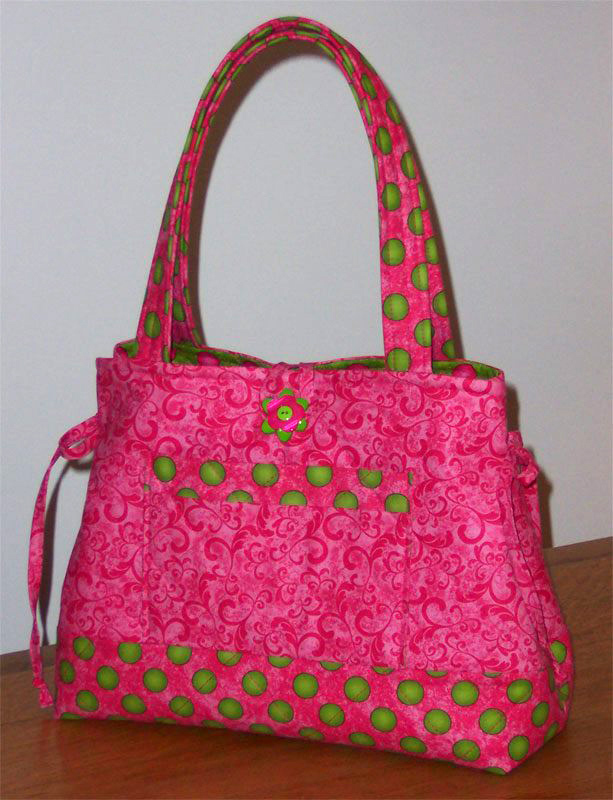 She is selling them on her Facebook account: Vermont Made Totes! She made on up in some of the Caterwauling Tales coordinate fabrics! Too cute! Here is her little pitch! Hawkeye country has found us! Cindy was sitting at the RJR Fabrics booth when we spotted her fun Black and Yellow Mini Pockets-A-Plenty Tote Bag. And there was no way we were letting her get away without a picture! She added little ties on the sides and appliqued 'Iowa' on the front pocket! It is a fan-favorite! 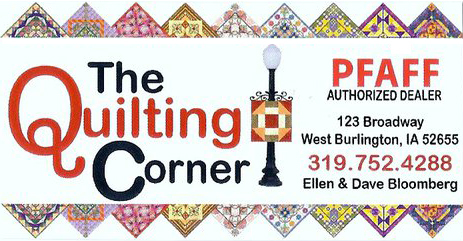 Cindy was at Market representing Ellen's Quilting Corner, a fun shop in the heart of Hawkeye country, a.k.a. Burlington, Iowa! Thanks for sharing it with us Cindy! Lydia Griess walked by our booth sporting a Charming Totes 3 bag! We of course hunted her down for a photo! =] She made it out of pretty pink and brown fabrics with different patterns on them! 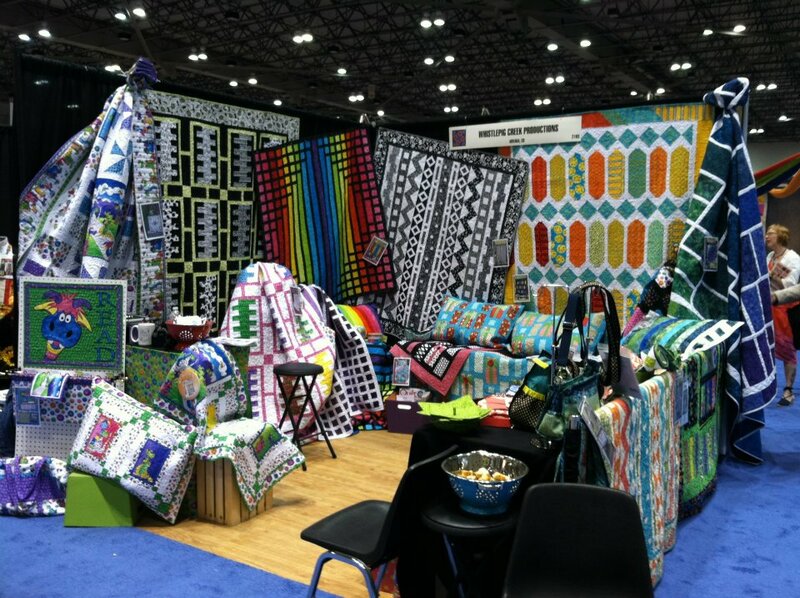 Lydia was with Cheryl Trautman the owner of the Picket Fence Quilt Shop in Aurora, Nebraska! "The Picket Fence Quilt Shop is located in the quaint town center of Aurora, Nebraska, and has fabrics for everyone’s tastes - from traditional to contemporary. 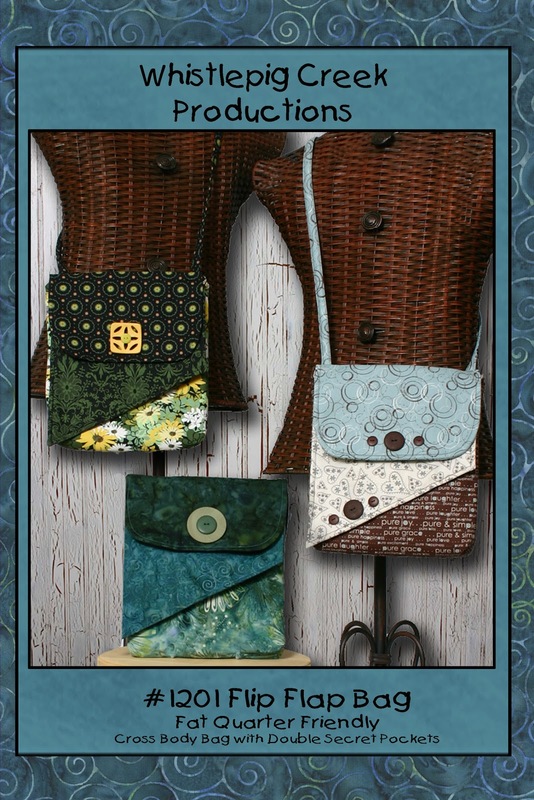 The shop’s patterns, notions, and books also reflect a broad range of styles." Thanks for sharing Lydia! Marge was spotted walking around with a Pockets-A-Plenty bag made up of some adorable cat fabric and adorned with some fun cat buttons! It turned out super cute! Thanks for sharing the bag Marge! We spotted Michelle walking around Market with our Flip Flap Bag on! She resized it to be a little smaller and added some fun beaded details to them! 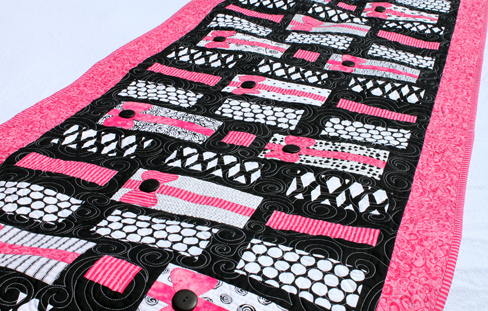 Michelle is from Bandon, Oregon where she owns the quilt shop: Forget-Me-Knots! 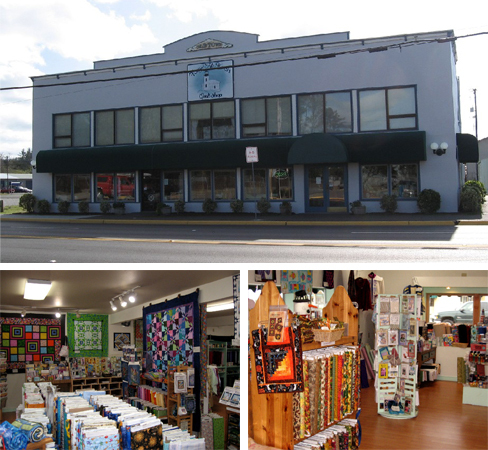 "Forget-Me-Knots is located in historic downtown Bandon, Oregon and has been in business since 1988. 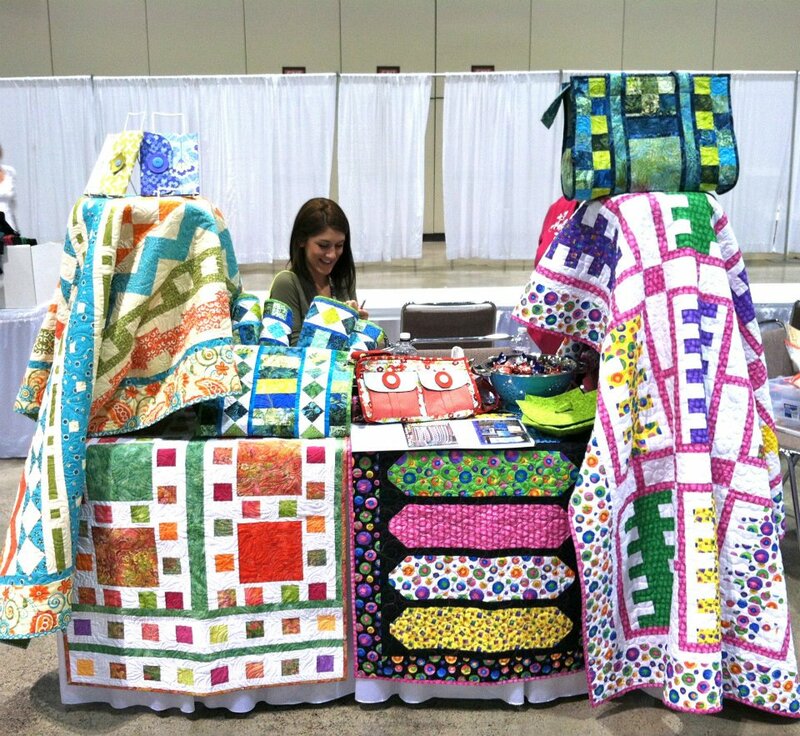 Our goal is to provide a place for quilters to learn and get all the materials they need to make beautiful quilts." If you ever find your self in the area be sure to stop by! Well we are BACK! Quilt Market was fun but it is always nice to come home! Kansas City was a lot of fun but the drive there is a straight flat shot! 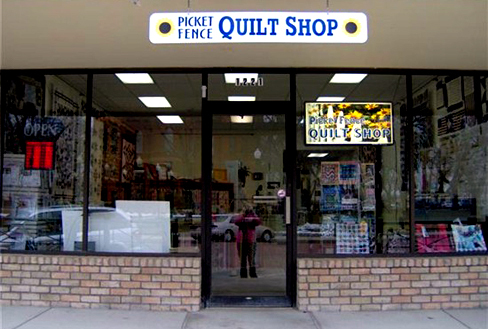 It would have been more fun if we had time to stop at the Quilt Stores along the way! This year we shared a back wall with Amy Butler! She and her husband David, are the sweetest things ever! All in all we had a great show and got to see a lot of people we love! Here are some photos! the Quilt Store in Broomfield, CO ladies, Ann & Lou! I will be posting pictures of ladies walking around Market with Whistlepig bags all week and next week! Cheers! We are packing the car today for Market and hitting the road for Kansas City in a few hours!! YAY! Market is always so much fun! A lot of work, but more fun! Here is the brochure we will be handing out to give you an idea of what we will have! I will try to blog this week from Kansas City, but no promises! It gets pretty busy! But I will definitely blog when we get back! Au revoir! The lovely ladies over at Clotilde Catalog are doing a little feature on Sue and the Flip Flap bag over on their Facebook page! Go Check it out! 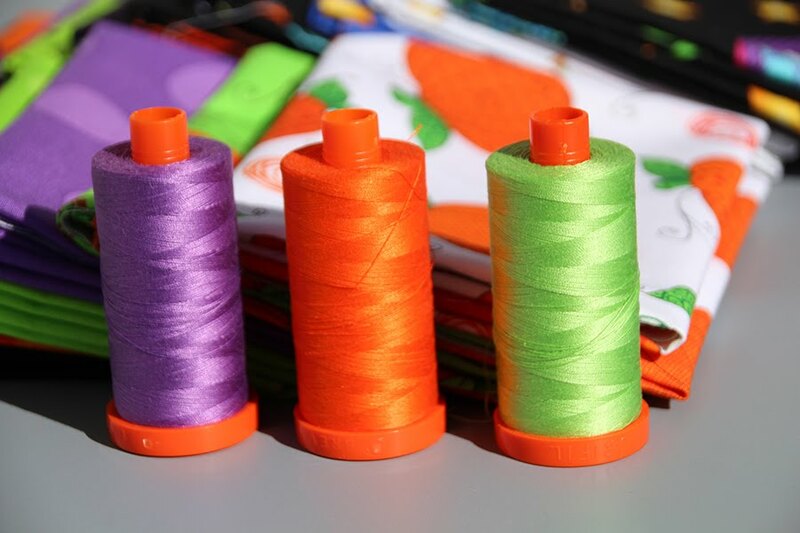 You can also learn a few of Sue's favorite things like color palette, types of patterns to design, special treats and ways to get inspired! Here at Whistlepig we are in high gear for Market! It is next week!! Excitement and panic is taking over!! =] Cheers! Here is a little sneak peek of our fun photoshoot we did today! 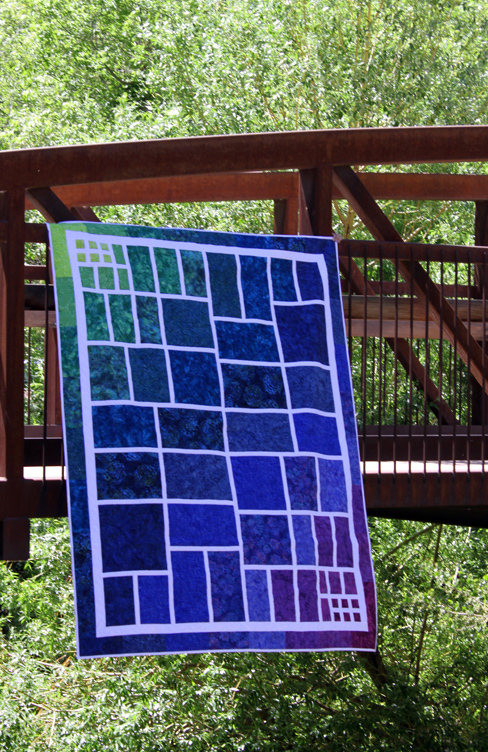 We are going to need some help naming a few patterns, so get those creative thoughts percolating! We will have a contest next week! And of course we will make it worth your time! =] We would love feedback! So let us know what you think of what we have so far! Cheers! 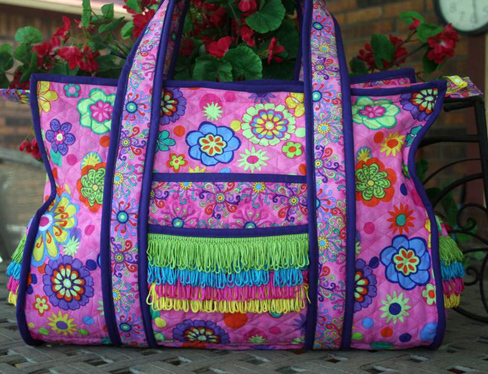 Michelle made up the Sweet Retreat's Little Sister in a bright floral and added some fun fringe! She made it up as a sample for Thomas Sewing Center in Mesquite, Texas. Michelle is teaching the class this May! We hope to see pictures of her student's bags too! Thanks for sharing Michelle! It turned out adorable! For the Sweet Retreat's Little Sister Pattern click HERE! Drum Roll Please! 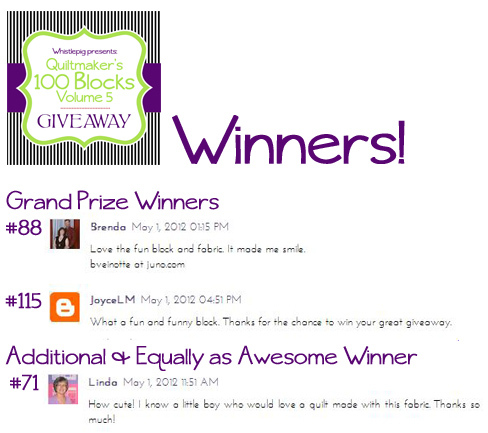 The winners of the Quiltmaker 100 Blocks Giveaway are: Brenda, JoyceLM and Linda! If your post is featured above, please email us your mailing information to blog@wpcreek.com and we will get these prizes in the mail as fast as possible! Thank you everyone who participated! There is another opportunity to win some 'Days of Yore' Fabric today over on the Quilty Pleasures Blog! 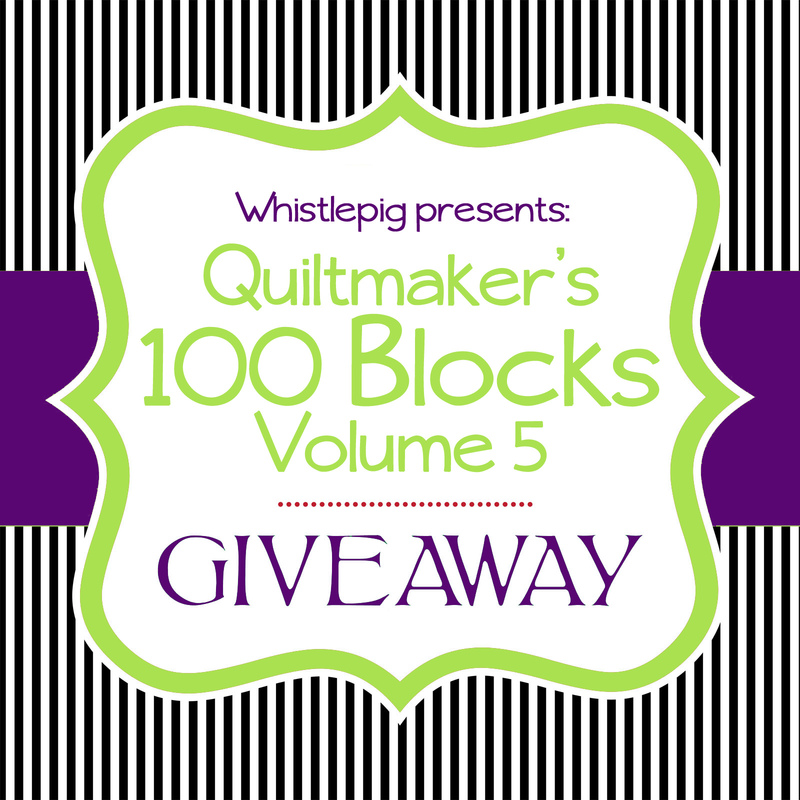 100 Block Volume 5 Blog Hop! 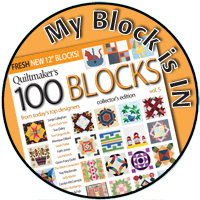 We were very excited when the Quiltmaker girls contacted us to create a block for their 100 Blocks Issue! We just love these ladies! Plus they are local, so we get together from time to time for a fun lunch! 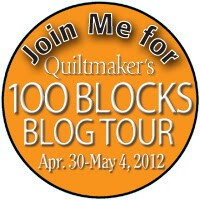 In addition to the great collecter's issue full of 12" Blocks, the Quiltmaker girls also do a fun blog tour for the designers. 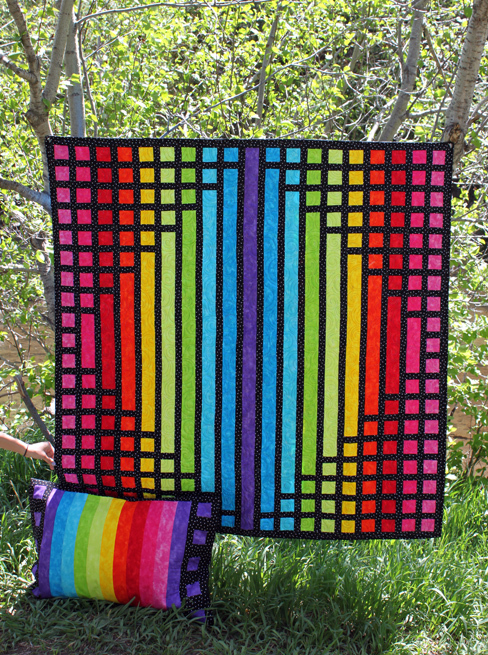 Some of the designers, us included, will do a special blog about our block (this is it!) 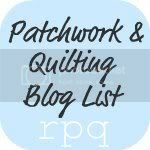 and a giveaway for lots of goodies! 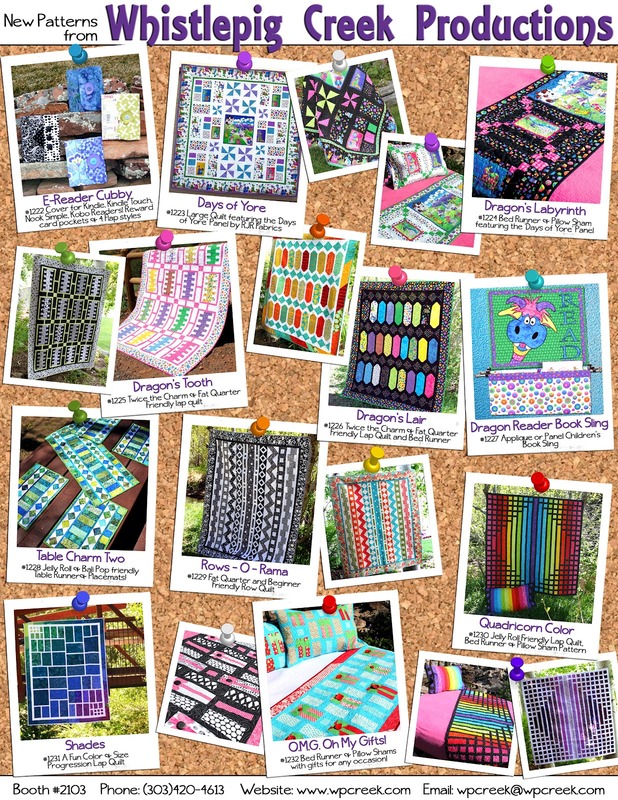 (enter below) Sue designed a fun block featuring her new 'Days of Yore' line she designed for RJR Fabrics. This block features the main character of the line, Thor! Here he is! 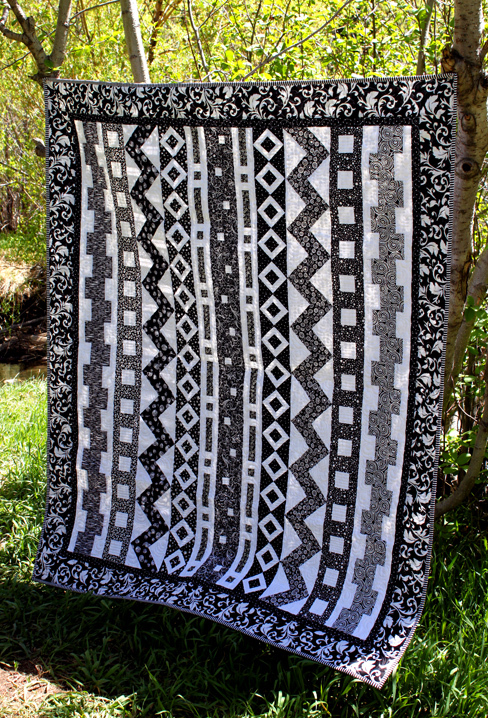 Here is an example of the block made up in different color ways and put together with a solid black background! 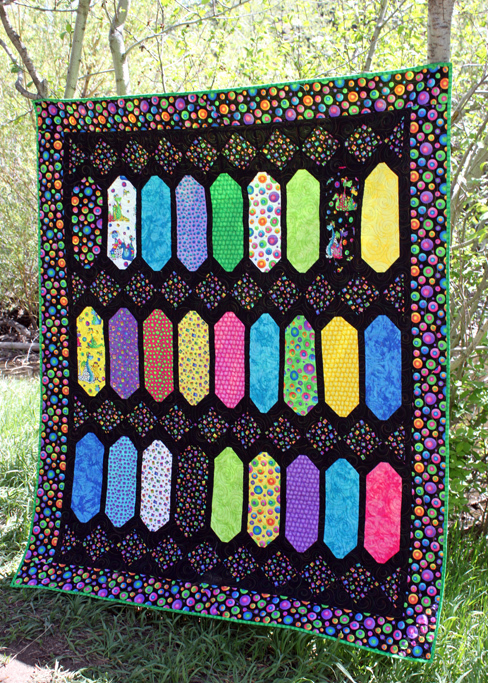 All the little borders are RJR Handsprays and the outside border is part of the new 'Days of Yore' line Sue designed! 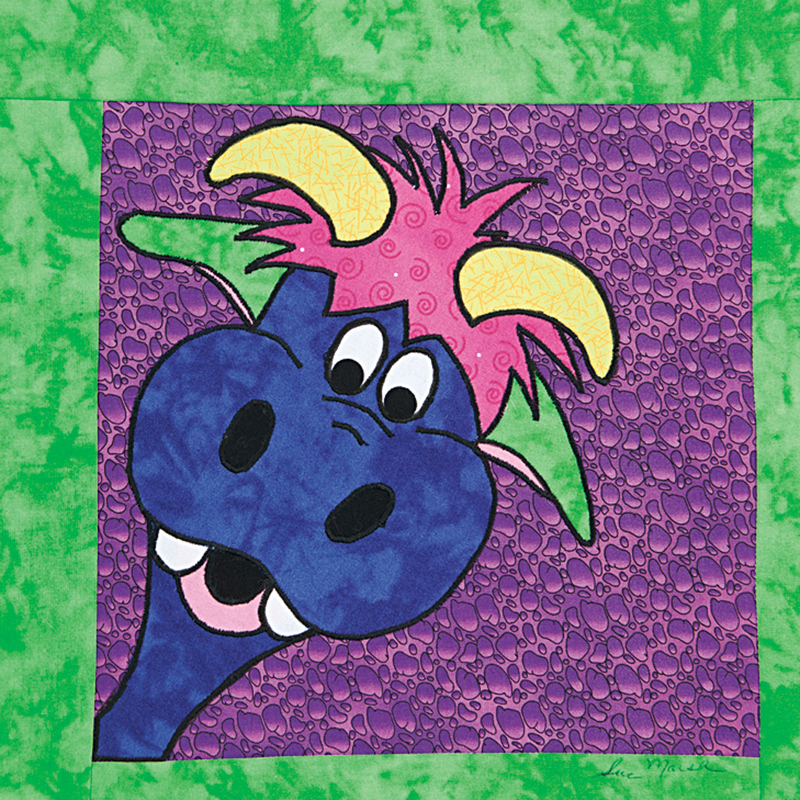 Rotating the appliqued dragon around adds a little whimsical fun! 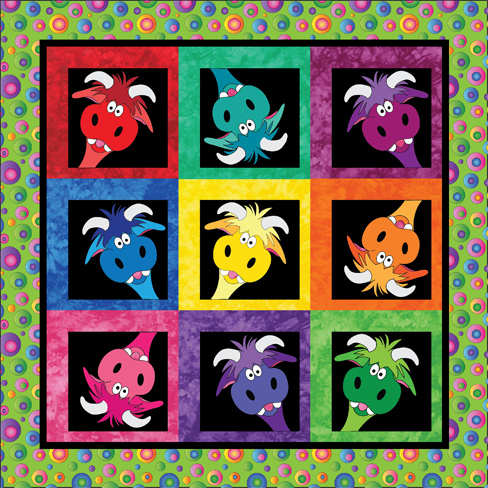 This would be a great wall hanging in a bright kids room! And now for the part everyone is waiting for... the FREE STUFF!! We are doing a giveaway for a chance to win the magazine, patterns and 'Days of Yore' fabric that wont be in stores for months! We will have 3 total winners! It is super easy to enter! All you have to do is comment on this post. PLEASE PLEASE PLEASE add your email to the comment so we can contact you if you win! (If you are afraid of getting spam email, you can write it like this: blog(at)wpcreek(dot)com ) We want to make sure we can get the winners their goods! The winners will be chosen by a random number generator at Random.org. Make sure to get your comment in today! The cut off is May 2nd at 12:00 AM MST. Go Comment Away! CONTEST IS CLOSED! THANKS FOR COMMENTING! 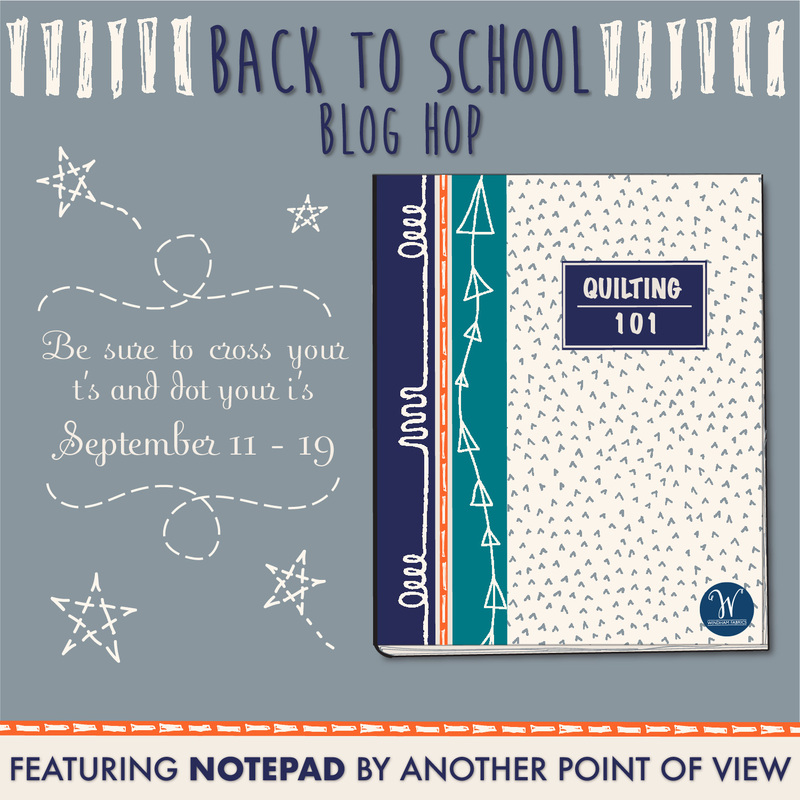 Now go check out the other Blogs and fun blocks on this Hop! 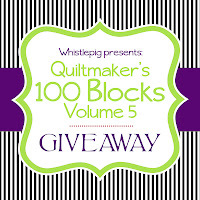 It is always fun to see the inspiration behind the designs... Plus there will be other giveaways including a big one by Quiltmaker on the 'Quilty Pleasures' Blog! And as always, if you make something up with Thor, we would LOVE to see! Have a great day!